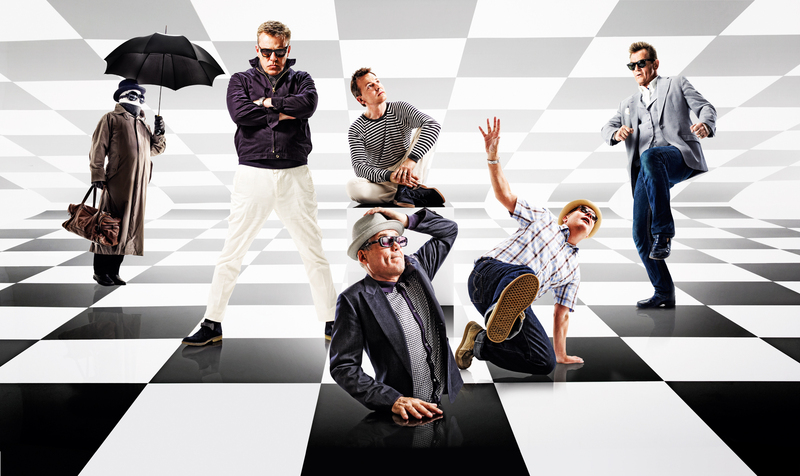 (Toronto, ON) – UK ska and pop legends Madness have today announced details of their 10th studio album “Oui, Oui, Si, Si, Ja, Ja, Da, Da.” The album of all brand new material will be released on October 30, 2012 in North America through eOne Music. The band is also delighted to announce that the artwork for the album has been designed by the legendary British artist Sir Peter Blake. The first single, “My Girl 2” will be serviced to radio shortly. It has been an incredibly busy summer for the band; playing on the roof of Buckingham Palace, a number of high profile festivals and to millions of people at the London 2012 Olympic Closing Ceremony. It has also been confirmed that they will appear at the iTunes Festival on September 27th. Madness are performing dates in the UK throughout Winter 2012 and are expected to tour the U.S. in early 2013.